Walker Filtration supply a range of filter accessories to complement the various filter housing ranges available from stock. 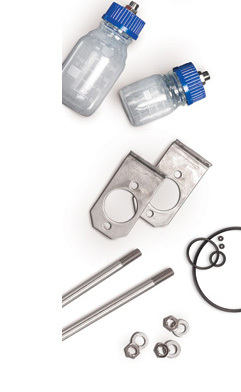 Mounting brackets, 'O' ring sealing kits, connecting kits and vacuum drain flasks are some of the accessories available. We also offer a custom design and branding service on filter accessories for the OEM customer.